The Mediterranean Basin has given us a wealth of delectable delicacies, and thankfully they’re also generously dotted throughout Sydney. Now, we’ve eaten our way through city to bring you the very best! 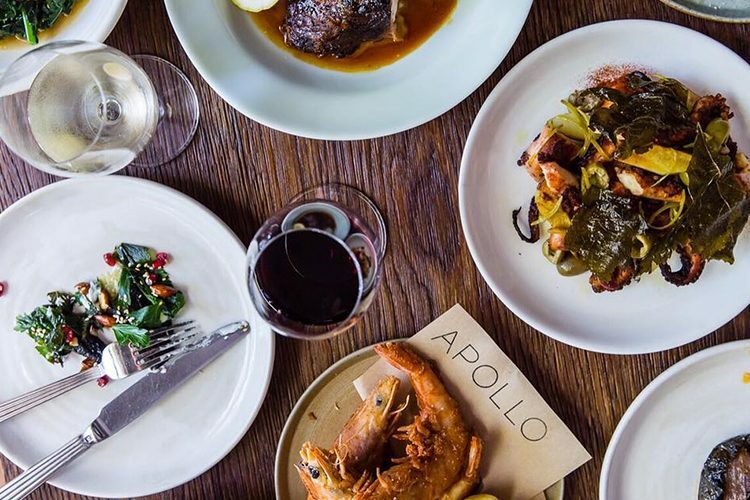 Designed by the talented architect George Livissianis, Apollo Restaurant is a stylishly Spartan restaurant with a big heart and an even bigger menu. The great Jonathan Barthelmess is the man behind it all, and his sumptuous style of modern Greek cooking simply has to be tried. The oven-baked lamb shoulder is absolutely delicious, but make sure you go hungry because it’s a very hearty portion! You know you’ve hit the big time when you make the Sultan’s Table! This lively joint is Sydney’s ultimate haven for proper Turkish cuisine, and any true foodie will tell you the same. 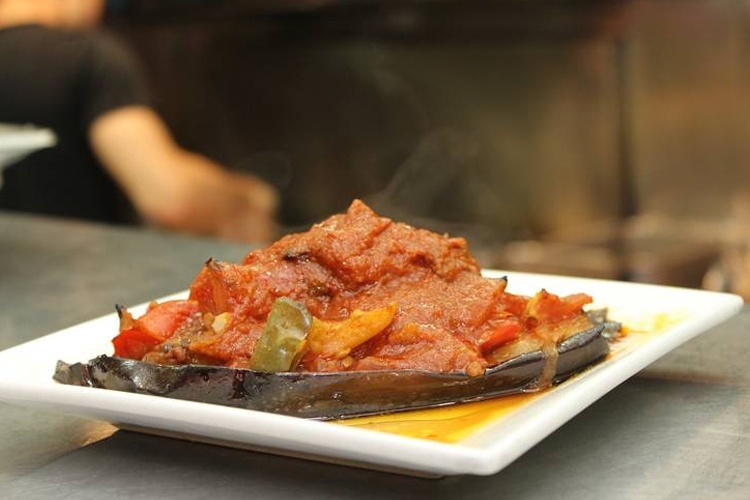 The atmosphere is fun, the staff are always entertaining, and the dishes are a bounty of vibrant colour and bold flavours. 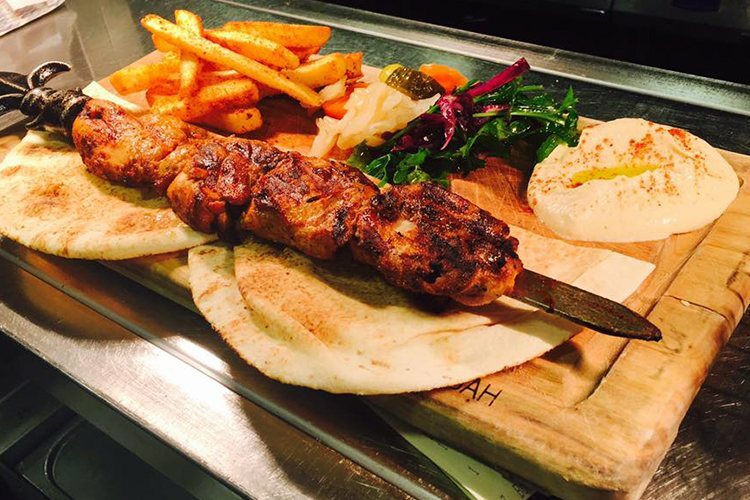 Try the Iskender Kebab with Turkish bread and red sauce for a real treat. With two storeys of gorgeous elegance, Alegrias is definitely the swankiest Spanish place in town. Chandeliers hang from the ceiling and ultra-polished wood line the floor, with opulent reds and blacks dominating the colour scheme. The food is as rich as the décor, with the Albondigas al tonque de cacao (meatballs in a chocolatey sauce!) being a particular highlight. Have you visited Alegrias before? Drop a review on True Local! With its stone-slabbed floors, spacious interior and eye-catchingly pretty wall murals, Kazbah is a lovely setting indeed for some fine Moroccan sustenance. Bring a friend and order up the Casablanca Royale, which is tender lamb shoulder braised for 12 hours and served with veggie couscous and jams. A feast to remember! Salâm! And welcome to Jaam e Jam, Sydney’s premier Persian eatery. 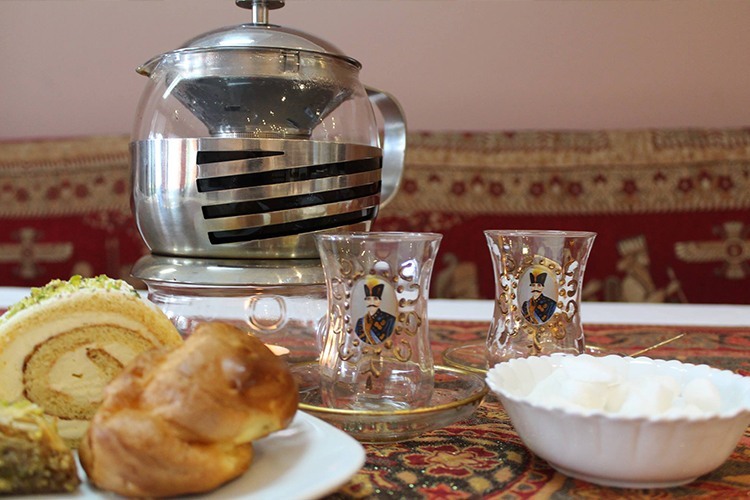 It’s friendly, relaxed and adorned in Persian rugs, with nothing but fresh, local ingredients used in its beautifully presented culinary treats. The Zereshk polo ba Morgh is rice, boiled chicken and a tantalising mix of sour berries, sugar and saffron, and it’s one of many standout options. Head down and give it a taste! Tell us about your Jaam e Jam experience right here! 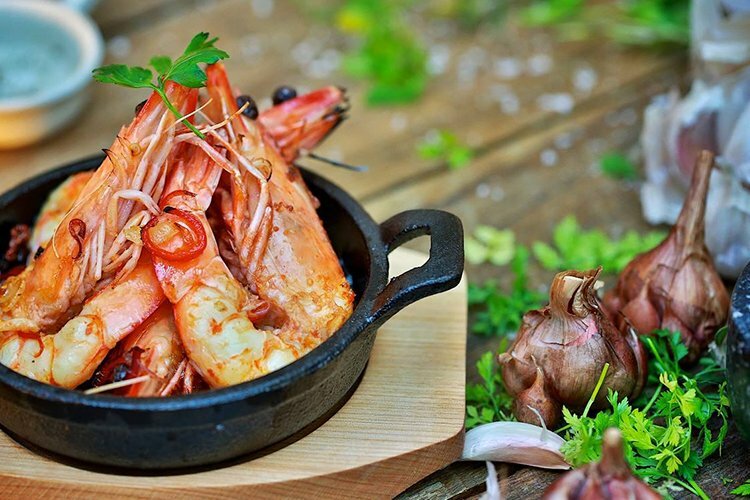 Which of these Mediterranean meals did you like the best? Remember to review it on True Local!